Foshan Casland Garments Co., Ltd is a first enterprise selling a whole series of lingerie accessories in China and the largest lingerie accessory supplier for the Occident and the South America. We are mainly selling bra accessories including lace, bra hook and eye tape, bra adjusters, bra cups , bra bones, bra straps, bra underwire and so forth. 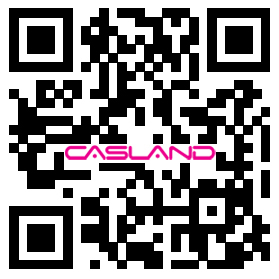 Casland is a pioneer and leader in the field of independent mix and match lingerie accessories in China. With this concept, you are able to select various laces, fabrics and other accessories to style your own lingerie. Casland one-stop lingerie accessory procurement saves procurement and transport costs for you effectively at most and offer the most satisfactory productions to you at the soonest.